Lets thank Rob for this here gem of a pic. 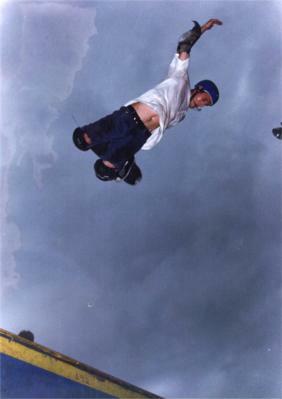 This entry was posted in 1992, 1993, TEAM STEAM, Tom “The Rock” Boyle and tagged ART, backyard ramps, bam, boards, east coast, house of steam, jason, Jason oliva, jasonoliva, New Jersey, New York City, oliva, paintings, photography, pool Skating, ramp, ride, sk8, sk8t, skate, skate decks, skate history, skate photography, Skate ramps, skate trucks, skate wheels, skateboarder, skateboarding, skateboarding history, skateboarding photography, skateboards, skatepark, skater, SKATERS, steam, Street Skating, TEAM STEAM, The Barn, The House of Steam, thos, tom boyle, vert, vert ramps, Vert Skating on August 27, 2008 by jasonoliva. 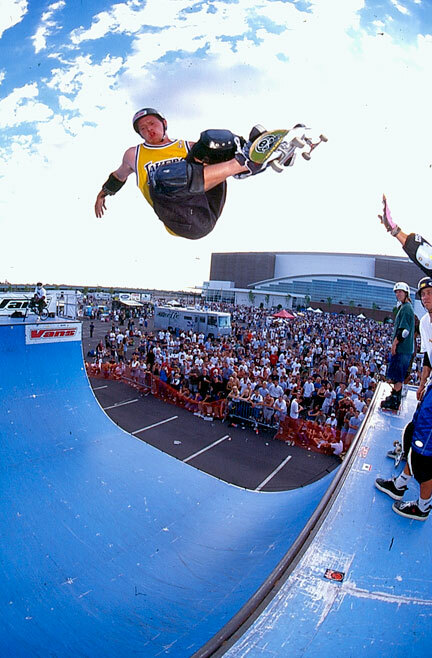 This entry was posted in 1988, 1989, 1993, 2004, Frankie Hill and tagged ART, backyard ramps, boards, east coast, frankie hill powell peralta, house of steam, jason, Jason oliva, jasonoliva, New Jersey, New York City, oliva, paintings, photography, pool Skating, ramp, ride, sk8, sk8t, skate, skate decks, skate history, skate photography, Skate ramps, skate trucks, skate wheels, skateboarding, skateboarding history, skateboarding photography, skateboards, skatepark, skater, SKATERS, steam, Street Skating, TEAM STEAM, The Barn, The House of Steam, thos, vert, vert ramps, Vert Skating on September 11, 2007 by jasonoliva. Click for your copy of Rising Son and support The House of Steam!! Click to get Cheap Skate mags!! This entry was posted in 1993, 2. SKATE SPOTS:, Jay Henry, Laurel Skate Park, SKATE PARKS:, TEAM STEAM and tagged ART, backyard ramps, boards, east coast, jason, Jason oliva, jasonoliva, New Jersey, New York City, oliva, paintings, photography, pool Skating, ramp, ride, sk8, sk8t, skate, skate decks, skate history, skate photography, Skate ramps, skate trucks, skate wheels, skateboarding, skateboarding history, skateboarding photography, skateboards, skatepark, skater, SKATERS, steam, Street Skating, TEAM STEAM, The Barn, The House of Steam, thos, vert, vert ramps, Vert Skating on January 21, 2007 by jasonoliva.